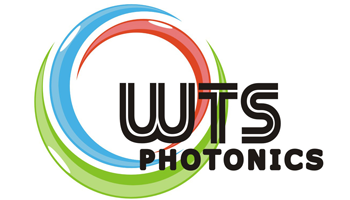 Founded since 2009, WTS is a manufacturer of precision optical components, laser components; research and development of UV-VIS-IR wavelength products. 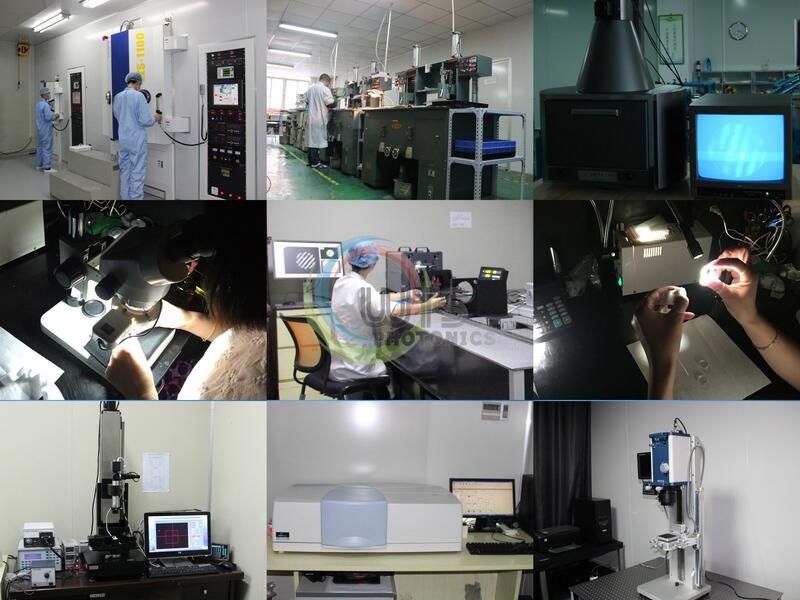 We serve a multitude of worldwide markets like Laser, Semiconductor, Imaging, Medical, Telecommunication etc. application. WTS mission is to provide best quality products and satisfied service to customers around the world. WTS consists of a professional and skill team from Management, Sales and Marketing, Engineering to Quality Control. Our specialist team have ever worked on the photonics industry for more than ten years. We well understand what customers need and the optics drawing. Competitive price for high quality optical components and satisfy service is WTS most competitive edge: Well know customer requirement and make correct optics process design and do good QC keep our products with high quality and competitive price. WTS keeps the advantage of best price to other vendors in the world. We are dedicated to giving you the excellent customer service that you deserve. Leave your message and let the WTS team help solve all other issue. Enjoy one stop service at WTS. "High Quality ,Quick Response,Timely Delivery".